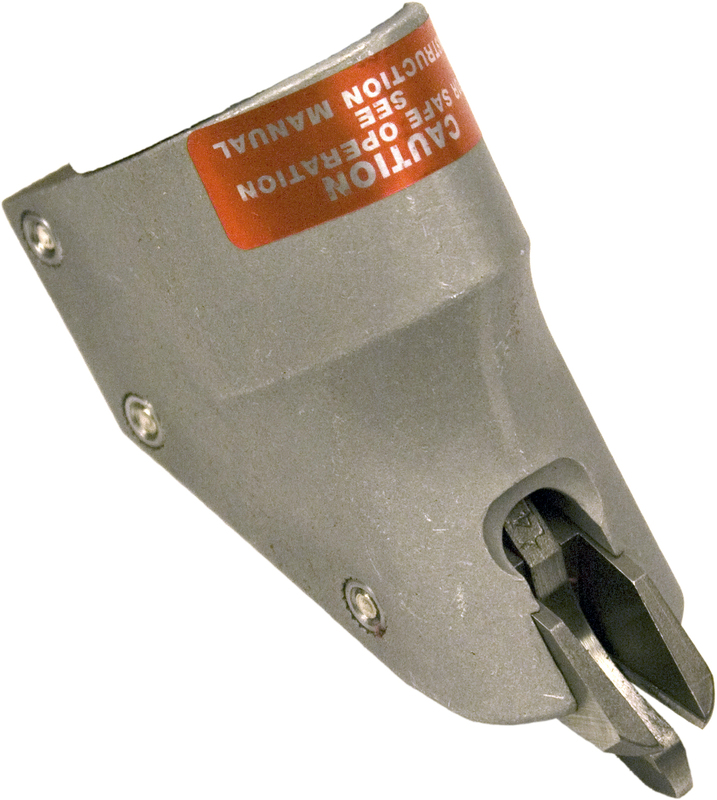 A variable speed trigger allows smooth, easy starting cuts in C.R. mild steel to 16 gauge and most grades of stainless to 18 gauge. The 7/32" waste curl leaves both sides of the cut straight, with no need to file or de-burr. At 3 1/2 pounds and 11" long the P-542 is lightweight and portable. 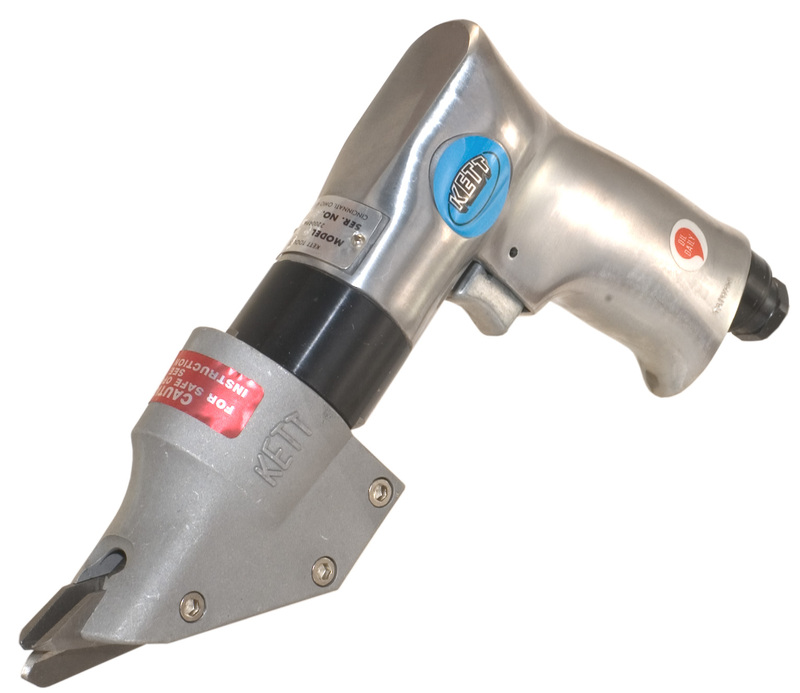 It features the KETT 2200 rpm power unit designed for maximum efficiency at 90 PSI air pressure.